Getting married to the one you truly love and cherish is like a dream come true to anyone. That’s why when you’re given a chance to celebrate it, you’d want nothing else but to make it magical and extraordinary. The thing is, there’s a lot of things involved as you make the preparations. This is also the very reason you’re prone to committing mistakes along the process. Fortunately, that’s not always the case. As long as you’re aware of what causes them and how to handle them, you could certainly overcome anything. 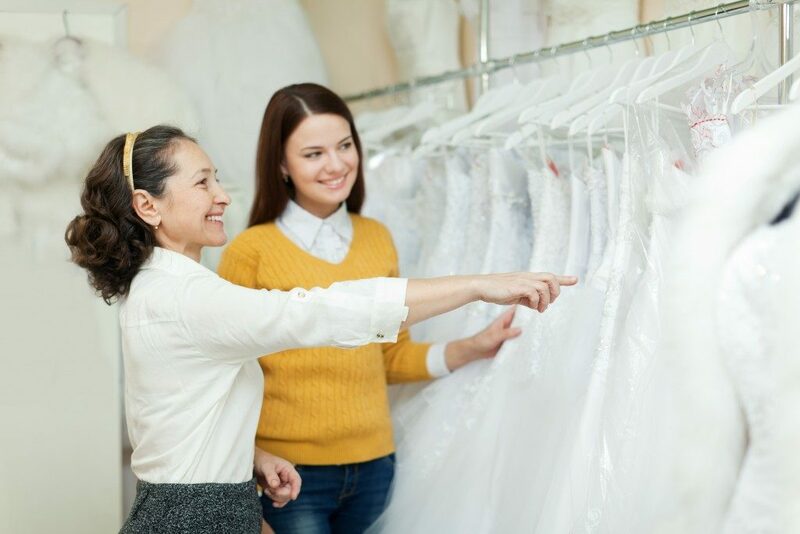 In line with this, Vail wedding planners share some useful event planning advice that focuses on things you must refrain from doing. Don’t make any official announcement right before you confirm the date. As much as you want that date, it’ll be nothing if the catering, venue, and the weather itself might make your celebration impossible. This is why it’s important that you confirm and have everything covered before saying anything. Once you made all the reservations and you’re sure about the venue, then feel free to announce it as many times as you want. It’s your wedding, so it’s only fair that you handle the invitation. As much as you want to listen to your mom or dad, your guests can have a huge impact on how you’ll feel during this special occasion. Remember that it’s a special event; you only want those who are close to you to witness it. Don’t feel bad if it feels like you’re missing someone on your RSVP list. The most important thing is how you’re feeling about sharing it to them. If you’re not that comfortable, then don’t push it. 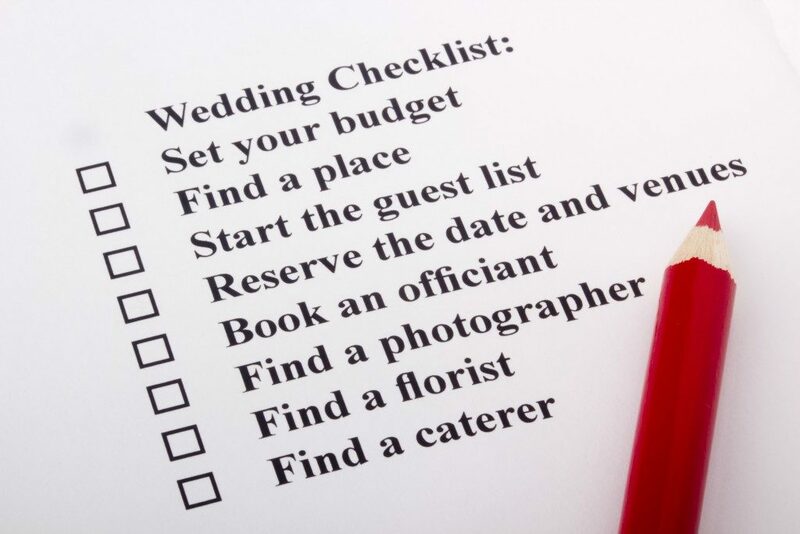 As simple as it may sound, having a wedding checklist can save you from the pits of hell. Having an actual list of things you have to fulfill can take off a bunch of your worries. No need to guess what other things you need to fulfill. If you just have them at the back of your mind, chances are you’ll certainly skip or forget a few things. While DIY can help you save more and add a personal touch, it’s not always the cheapest option. In fact, you might even be paying for more than when you have a wedding planner. If you think about the amount of time and work you’ll have to put in it just to cover everything, you better think again. You have to contact every supplier on your own just to make arrangements. In addition, you’ll do everything from scratch. While DIY can be cheaper, not every project you could think of will happen to be that way. These are just some the things you need to be aware of to avoid ruining your most special day. If it feels like you’ll need the help of an expert, don’t be afraid to require their help to handle everything rather than stressing too much over it.